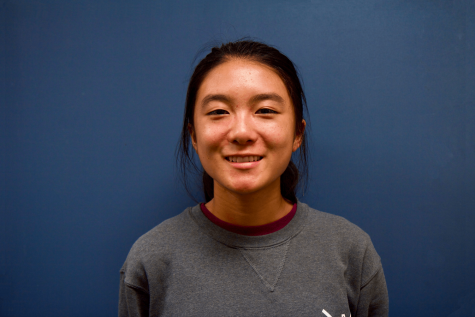 Rachel is a sophomore staff writer for the Epic. In her free time, she enjoys reading novels and dystopian stories. Her favorite books include 1984 by George Orwell and The Joy Luck Club by Amy Tan. Some of her hobbies are hiking, bowling, traveling to national parks, and visiting museums. She hopes to explore new interests and build new connections through journalism.